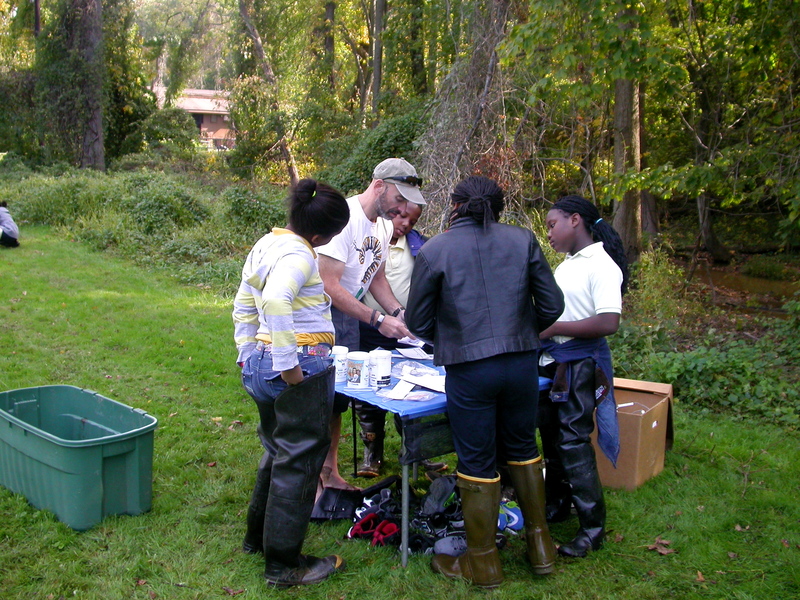 As part of their “Follow the Water” program stormwater educational program, Ms. Burmell and Ms. William’s 5th grade classes learn how to monitor water quality. 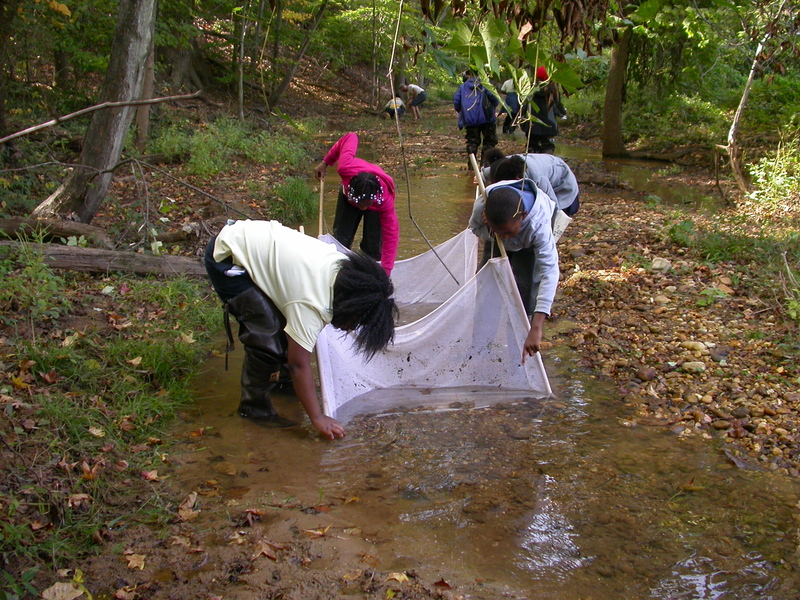 Students set up a kick net to find macroinvertebrates, which are studied to measure the health of streams. 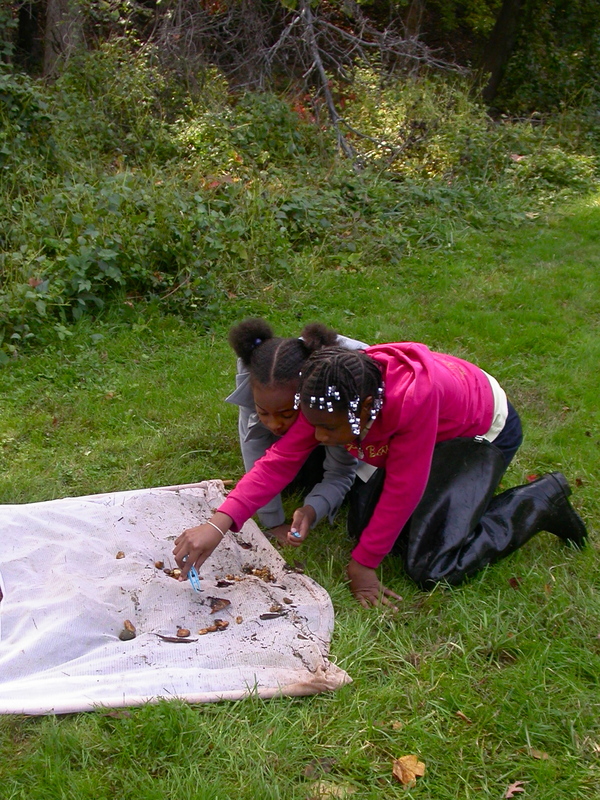 Students sort through the leaf litter and detritus on their nets to find macroinvertebrates. 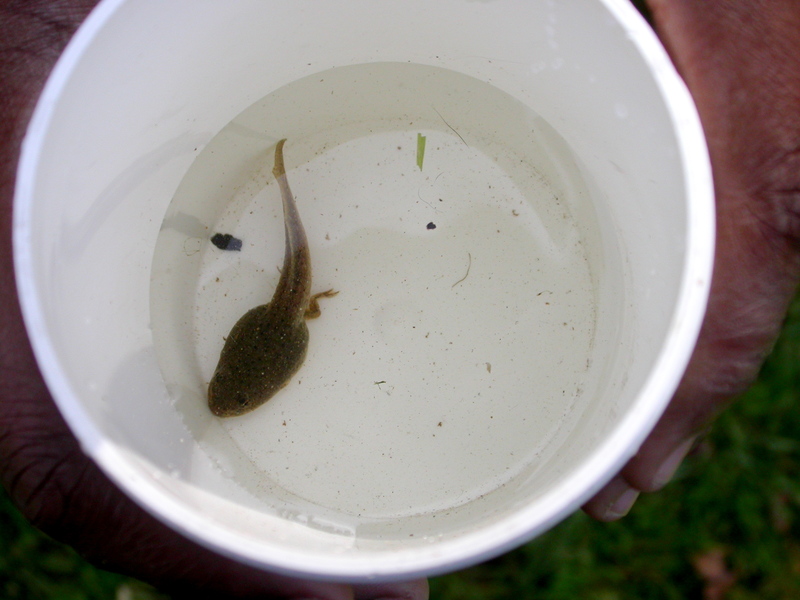 Once they are gathered and identified, they are returned to the stream. Thanks to the Northern Virginia Soil and Water Conservation District for their assistance! Thank you to the Chesapeake Bay Restoration Fund, whose generous support made this program possible!